So. 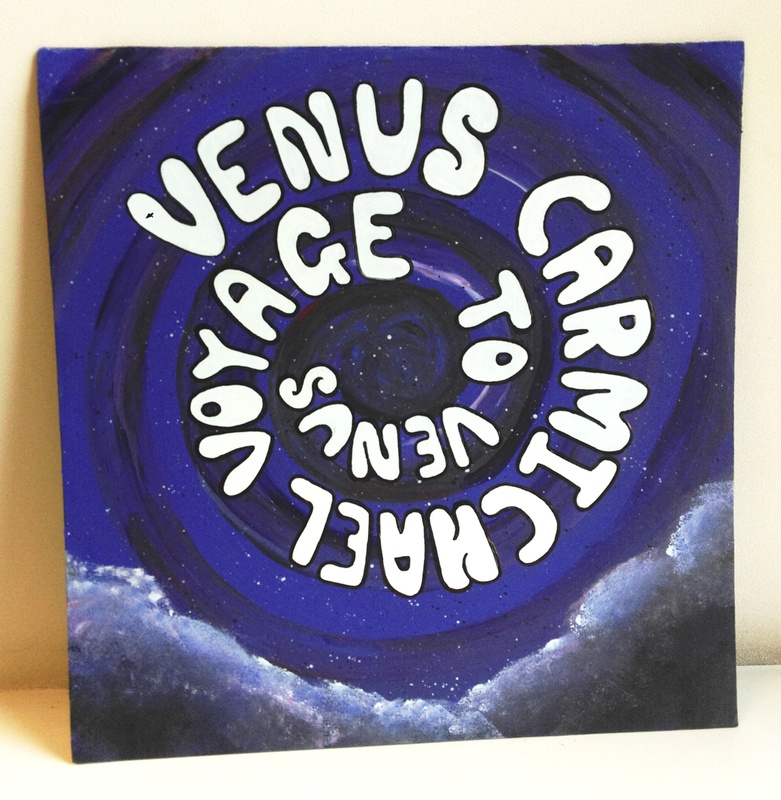 There I was, looking at the cover of Venus’s own first album, Voyage to Venus, and thinking, why haven’t her tribute band done an album of her material, especially when all that new material keeps appearing mysteriously on cassettes at Kelly’s house, when an email dropped in my inbox from Kelly saying exactly the same thing! And since neither of us could think of a good reason not to, that’s exactly what we plan to do. But we need your help: thing is, there’s so much material we’ve whittled it down to sixteen, but we probably need it down to ten-ish. We’re planning a gig in a few weeks’ time, probably at the White Horse on 1st October, and we’d like you to help us out with your suggestions for your favourite songs at it. We’ll play all sixteen, you tell us your top ten: we’ll probably have some hi-tech way of doing it by online poll, but we’ll bring pen and paper for you old school types too. Then, later on in October, we’re booked in to record at Rosyth’s Sub Station. We might even have the album ready in time for Christmas pressies … quite exciting! More news soon, guys. so stay tuned….